Russia’s Justice Ministry has officially registered the Republican Party of People’s Freedom, also known as Parnas, which unites several opposition rightist groups and was actively involved in protests that followed the December parliamentary vote. 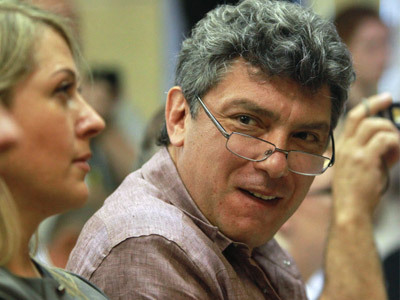 The party is co-chaired by former Deputy Premier Boris Nemtsov – one of Vladimir Putin’s most fierce critics, along with former Prime Minister Mikhail Kasyanov, and ex Duma deputy Vladimir Ryzhkov. 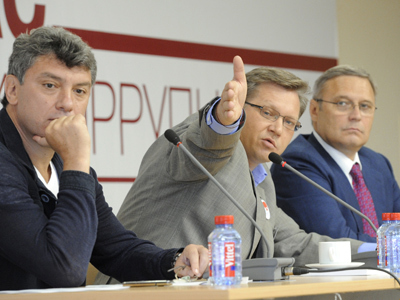 Ryzhkov also leads one of the country’s oldest political bodies – the Republican Party, which was re-registered following a decision by the European Court of Human Rights in May this year. 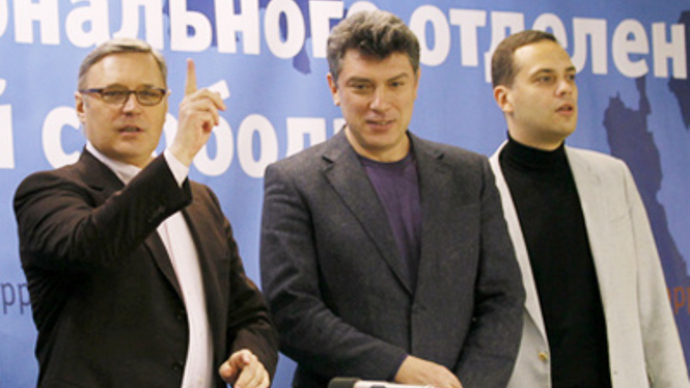 A Month later, Ryzhkov’s party merged with then unregistered Parnas. The founding convention approved the new entity’s name, the Republican Party of Russia – People's Freedom Party, and its program. 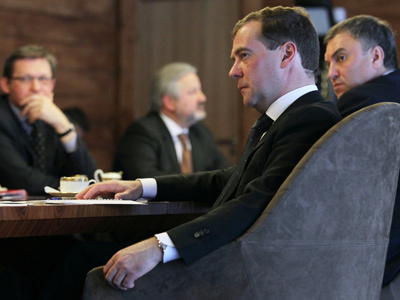 Parnas was founded in September 2010, when its co-chairs – each of whom led their own political movement – decided to create a coalition in order to increase the change of right-wingers being elected to the State Duma. 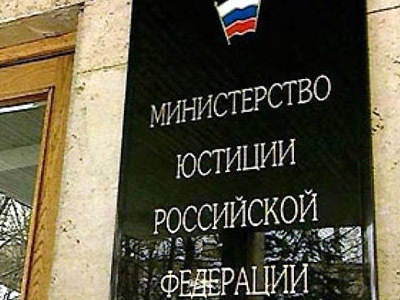 However, the Justice Ministry refused to register the new political party, saying it was due to numerous flaws in the party’s charter and other procedural violations. 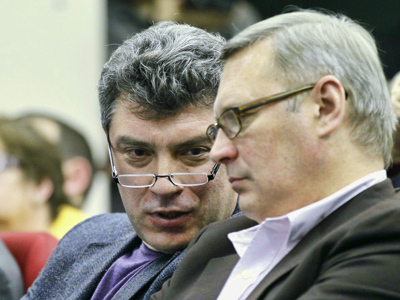 Parnas leaders were convinced the move was politically motivated and violated both the Russian Constitution and the European Convention on Human Rights. 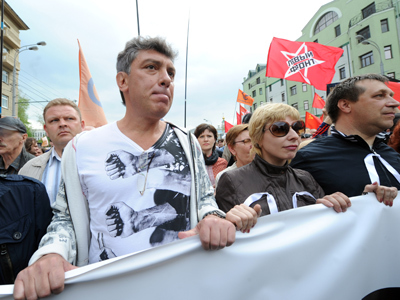 But the Moscow City Court confirmed the Justice Ministry’s ruling. Currently, 193 political parties are officially registered in Russia. The previously complicated procedure was significantly simplified by the new law on political parties that came into force in April this year.